The Ruined Cities of Mashonaland. 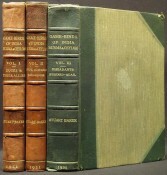 Being a Record of Excavation and Exploration in 1891. With a chapter on the Orientation and Mensuration of the Temples, by R. M. S. Swan. 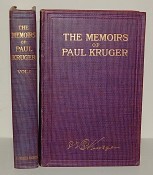 The Memoirs of Paul Kruger, Four Times President of the South African Republic, Told by Himself.